The average neighborhood restaurant can be a comforting place to get a great meal, but often has a utilitarian feel. The food is good and the ingredients fresh, but generally speaking, the overall vibe isn’t particularly inspiring for a leisurely, lingering lunch. 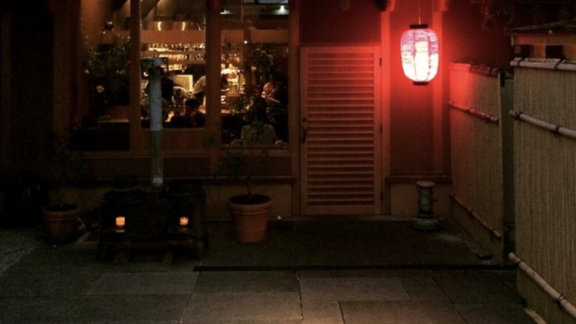 Rintaro is not the average neighborhood restaurant. Nestled into the center of the Mission District–SOMA Venn diagram in San Francisco, tucked back from the street past an unassuming fence, Rintaro is a transformative place. 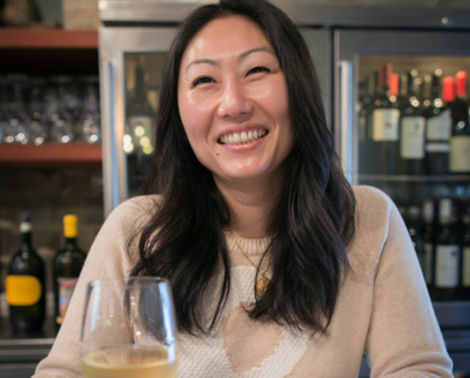 It’s a place where you’ll often find Sally Kim, Beverage Director for the Delfina Restaurant Group, and Beverage and Hospitality Consultant at large. Here are her personal notes on how to best enjoy the restaurant. In terms of getting the best experience, Kim says it all depends on the time of day. Rintaro’s transformative vibe and delicious food doesn’t tell the whole story though. There’s a personal quality to it that’s hard to describe that keeps Kim going back. “The food is familiar. They play the music my parents listened to growing up. It's nostalgic in a way. It’s what I crave."